← More than 1000 followers on YouTube – thank you! 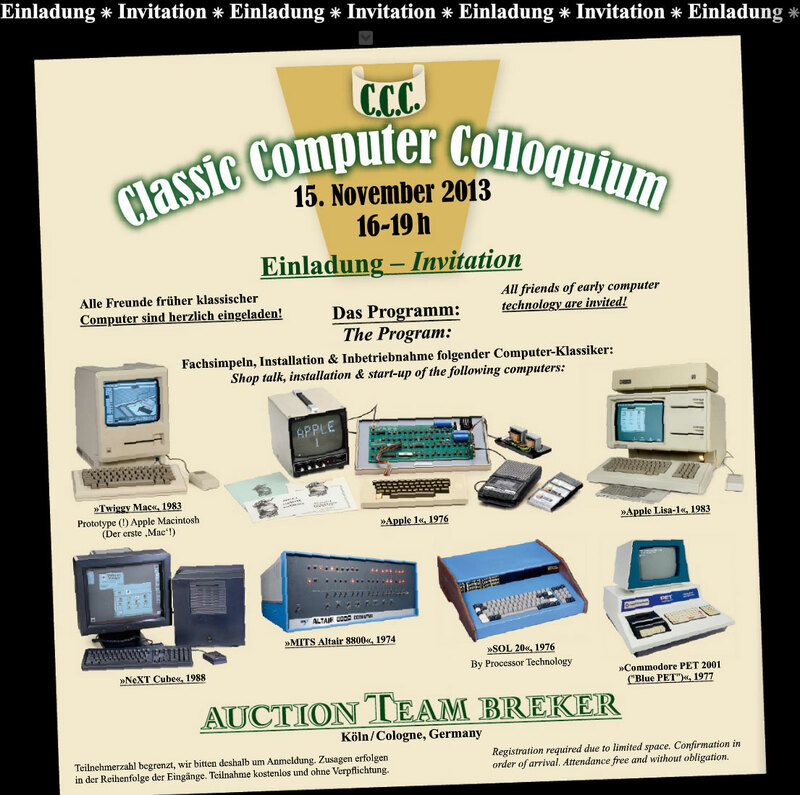 My friends at Auction Team Breker (www.breker.com) will host their 2nd Classic Computer Colloquium (CCC) on november 15th. 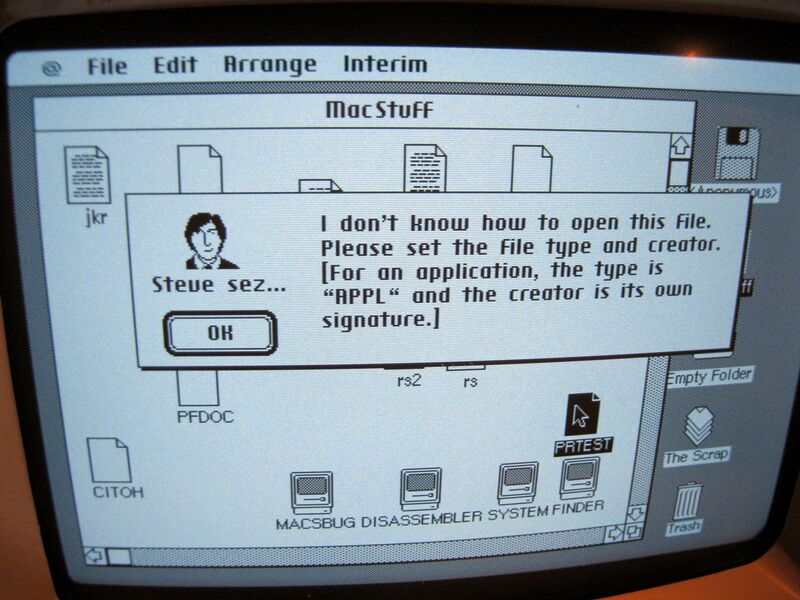 Breker is very well known for their world-record prices for working original Apple 1 computers. I have the pleasure to help them when it comes up to vintage computers. Breker will auction on saturday 16th november another very very sweet Apple 1 and some other vintage computing stuff. 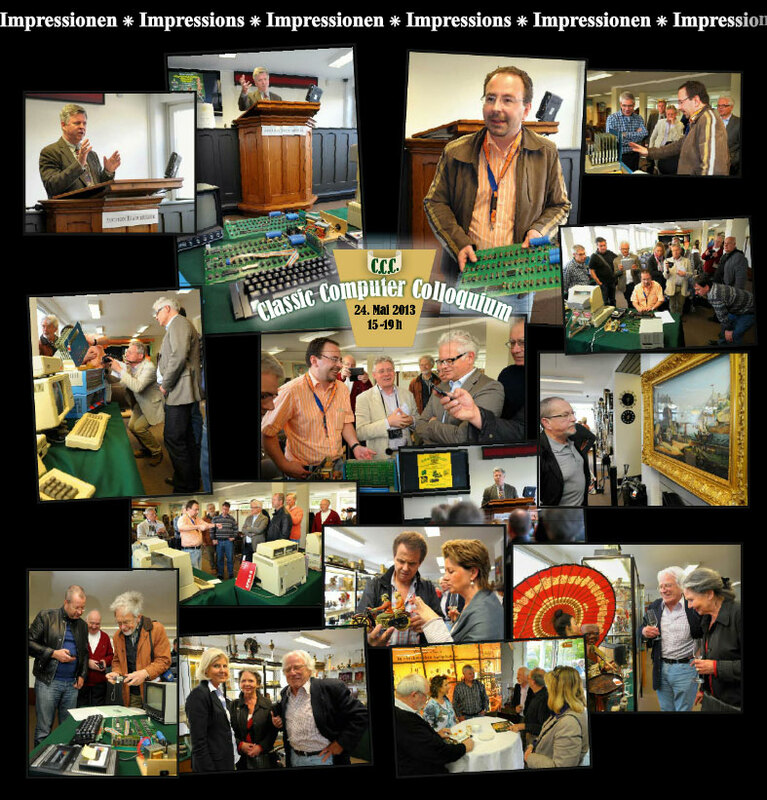 On the friday before there is a public preview on the auction items. The next event is on friday, 15th november starting at 4PM in Cologne/Germany (Breker facilities). The event is free and there is absolutely no obligation to buy anything. These machines are auctioned then on saturday 16th november at 10AM. Here is the online catalogue all items can be found also here at LiveAuctioneers.com where bidding is also possible online. Let me know if you want to come on friday – it’s free. You can also attend the auction itself on saturday.